The Cubs are offering Girl Scouts and their families a Special Ticket Offer for the Cubs-Marlins game at Wrigley Field. 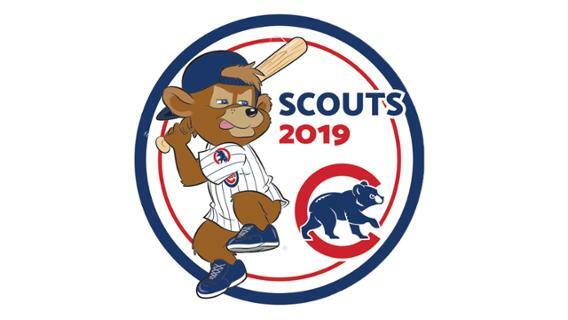 Fans who purchase a ticket to the May 7 game through this offer will receive a commemorative Cubs-themed scout patch. In addition, a portion of net proceeds from the Girl Scouts ticket offer will be donated to Girl Scouts of Greater Chicago and Northwest Indiana. Be sure to join your favorite team for some family-friendly fun!